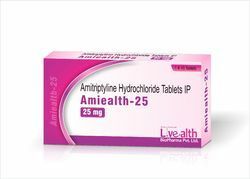 Offering you a complete choice of products which include amitriptyline hydrochloride 25 mg tablet, sotalol hydrochloride tablet usp 40mg, albendazole tablets 200 mg, hyoscine butylbromide tablet 10 mg, glimepiride tablets usp. 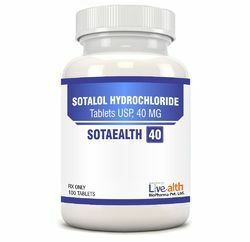 4 mg and desmopressin acetate tablets 0.2 mg.
Sotaealth-40 contains sotalol hydrochloride, an antiarrhythmic drug with Class II (betaadrenoreceptor blocking) and Class III (cardiac action potential duration prolongation) properties. Sotaealth-40 is supplied as a light-blue, capsule-shaped tablet for oral administration. Sotaealth-40 is supplied as a white, capsule-shaped tablet for oral administration. Sotalol hydrochloride is a white, crystalline solid with a molecular weight of 308.8. It is hydrophilic, soluble in water, propylene glycol and ethanol, but is only slightly soluble in chloroform. Chemically, sotalol hydrochloride is d,l-N-[4-[1-hydroxy-2-[(1-methylethyl) amino]ethyl]phenyl] methane-sulfonamide monohydrochloride. Albendazole is an anthelmintic (an-thel-MIN-tik) or anti- worm medication. It prevents newly hatched insect larvae (worms) from growing or multiplying in your body. 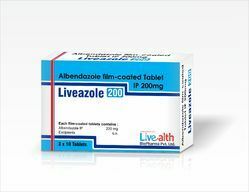 Albendazole is used to treat certain infections caused by worms such as pork tapeworm and tapeworm. 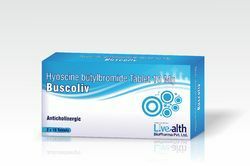 Hyoscine is used to treat a number of problems. It is a direct relaxant of smooth muscle, such as is found in the gut(intestine) and bladder and/or tubes leading to the outside (the genito-urinary tract),and is sometimes known as an antispasmodic, antimuscarinic or anticholinergic drug. Packaging Details: 2 x 10 Tablet In a printed carton. 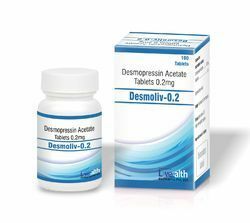 Desmopressin Acetate Tablets 0.2 mgThis hormone is important for many functions including blood flow, blood pressure,kidney function, and regulating how the body uses water. 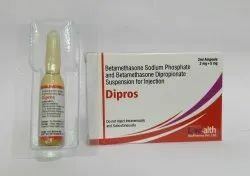 Desmopressin is used to treat bed-wetting, central cranial diabetes insipidus, and increased thirst and urination caused by head surgery or head trauma.Packing: 100 Tablets in a jar with a printed carton. Packaging Details: 100 Tablets in a Jar with printed carton. 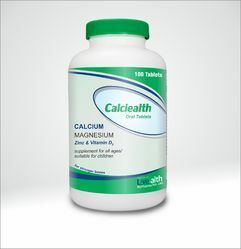 We are one of the leading manufacturer and supplier of Calciealth (Calcium Magnesium Zinc & Vitamin D3 tablets).We are highly engaged in offering Calciealth (Calcium Magnesium Zinc & Vitamin D3 tablets). We are one of the leading manufacturer of Liv-apeti (Cyproheptadine Tablets 4 mg). 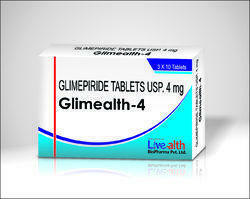 We are highly engaged in offering Liv-apeti (Cyproheptadine Tablets 4 mg). Ondansetron blocks the actions of chemicals in the body that can trigger nausea and vomiting. 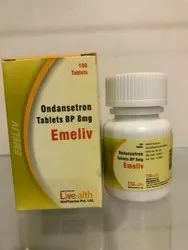 Ondansetron is used to prevent nausea and vomiting that may be caused by surgery, cancer chemotherapy, or radiation treatment. Ondansetron may be used for purposes not listed in this medication guide. Folic Acid 5 mg Tablet and folate are types of vitamin B9 which are water soluble. 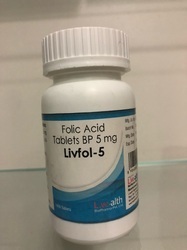 While folate is found in its natural source in food, Folic Acid 5 MG Tablet is the synthetic version of this vitamin primarily taken to fill in for folate deficiency. Foods that are already high in folate include green leafy vegetables, fruits, beets, beans, mushrooms, egg yolk, potato, milk, yeast, meat items such as kidney and beef liver. Under the orders of the Federal law Folic Acid 5 MG Tablet has been added to a number of food items since 1998. Some of them are: pasta, bakery items, cookies, crackers, flour and cereals. Aside from the treatment of folate deficiency, Folic Acid 5 MG Tablet is also used to cure anemia, kidney dialysis, alcoholism, liver disease and the improper absorption of nutrients by the bowel. Although the benefits of using Folic Acid 5 MG Tablet vastly outnumber the drawbacks, there maybe a few side effects such as loss of appetite, nausea, insomnia, depression, anxiety and gas. Unlike most other drugs or medications Folic Acid 5 MG Tablet is actually great for pregnant women and those who are planning to become soon. Folic Acid 5 mg Tablet is recommended for pregnant womem in order to avoid any chances of birth defects. Those who are yet to become pregnant but are considering it are advised to start taking it for one whole year before conceiving. Betamethasone Sodium Phosphate/Acetate Suspension, Injection. This medicine is given by injection (shots) into a muscle, a joint, or a sore on the skin. It is used to reduce inflammation, irritation, and pain. It is also used to treat skin problems,arthritis, and other joint or tendon problems. Packaging Details: 1 x 2 ml Ampoule in a printed carton. 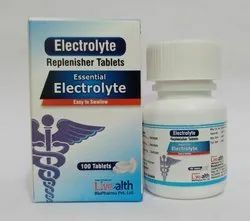 Essential Electrolytes - Electrolyte Replinisher by Livealth.Fast relief from heat stress, fatigue and muscle cramping due to minerals lost to perspiration.Each tablet contains: Potassium Chloride 40mg, Calcium Phosphate 18 mg, and Magnesium Carbonate 12mg. Looking for “Oral Use Tablets”?